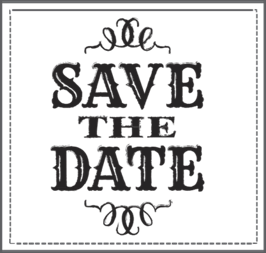 Parents Evening – Save the Date! We trust you are enjoying the holidays! Just a heads up to save Tuesday 18th October 7-8pm (followed by supper). This is our one and only Parents Evening for 2016 and is going to be a special night not to be missed. Our IT philosophy, implementation and strategy for the school moving forward. Some invaluable parenting tips, from Pastor Clare Jones, our in-house parenting expert! The heart and vision of the school, as we work alongside you, to see your children flourish. Afterwards, there will be a chance to mix and mingle over coffee and supper. Please bring a plate to share and take time to meet other families in your children’s class. We would love to have every family represented on the night and so if you can RSVP to your child’s homeroom teacher that would be great.